We are a team of certified chartered accountants in London, possessing a partnership with TSheets which allows us to streamline our services for our customers in London, East London, Hounslow, Kingston, and Harrow. Small business timesheets can be invaluable for SMBs, allowing them to track their time and compile timesheets for employees which take things such as overtime and scheduling into account. 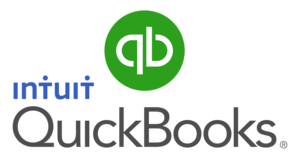 Here at Pearl Accountants, we also work with Quickbooks software and can offer you TSheets integration with Quickbooks as an additional add-on if you decide to purchase our services. 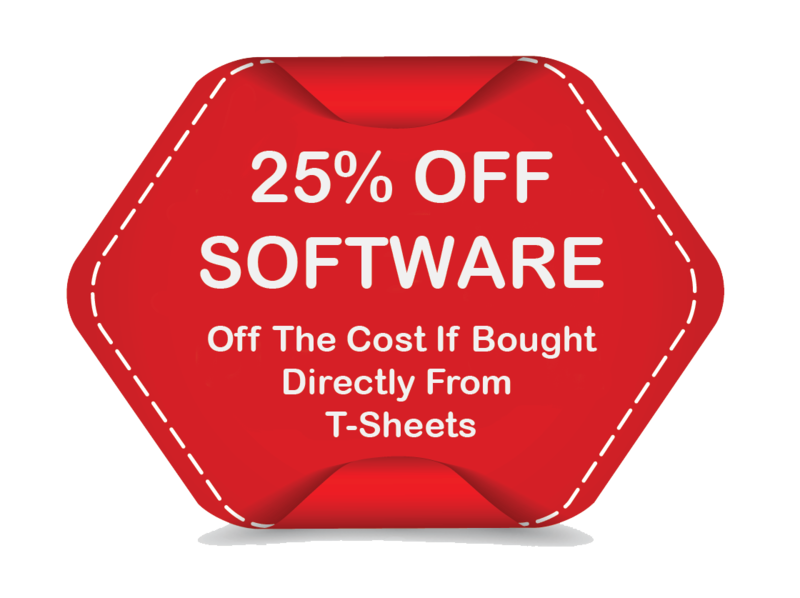 Many of our existing clients have already greatly benefited from the TSheets system, integrating it with accounting software such as Quickbooks to ensure a seamless and hassle-free accountancy/ time management process for small and medium-sized business. Although time tracking may not seem like the most important aspect of a business, small business timesheets can help you to track your working time and ensure that your invoices are charged appropriately for the amount of time you have spent on your work. 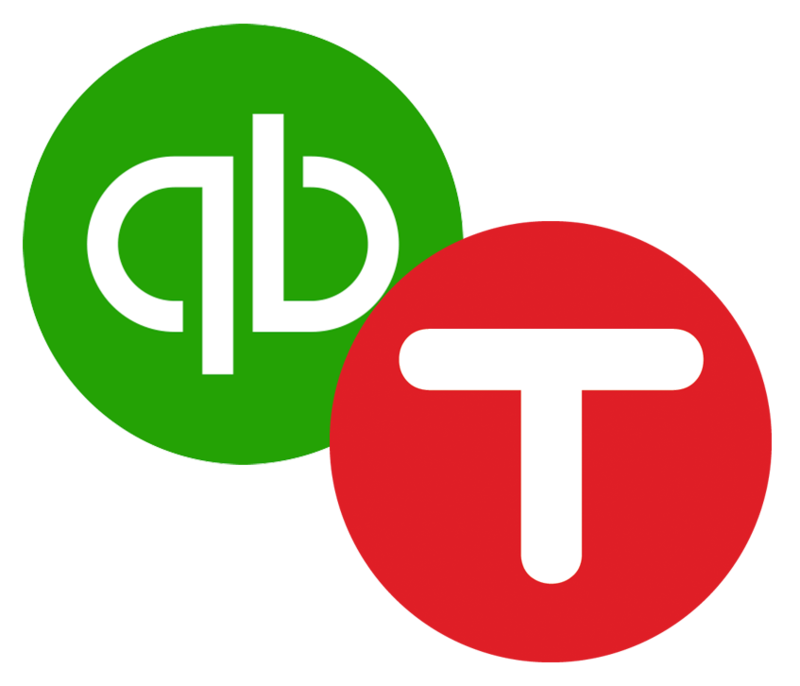 TSheets integration with Quickbooks really does provide businesses with a one-stop-shop of sorts for dealing with their business operations, allowing them to create timesheets for employees while ensuring that their accounts are being managed properly. TSheets works across a multitude of devices, including mobile phones and desktops, meaning that you are able to track your time on the go and ensure that no precious minutes are lost when you are away from your desk! The TSheets app allows you to manage time sheets for employees and track their time, taking into account aspects such as overtime and rotas/scheduling. TSheets also gives you amazing insights and data analytics, providing you with periodic time-tracking reports which are based on your data. These reports can be assessed and cross-referenced with your accounting/invoice information, allowing you to identify the most lucrative time periods of your business and mitigate activities which waste your time without having any real financial benefit. Knowledge is power, as they say, and a TSheets integration with Quickbooks can allow you to have an overarching view of your business’s entire operations. The simple answer to this is that it makes your life as a small business owner much easier! Although Quickbooks is an undoubtedly efficient means of tracking your accounts and allowing our team to manage them, TSheets is a brilliant way for you come up with ways of revolutionizing your business in order to streamline efficiency and maximize profit. As business advisory accountants, the team at Pearl strongly believe that integrating TSheets with Quickbooks is one of the easiest and most seamless ways to gain valuable insights into your business and use them to make data-driven decisions which positively affect your bottom line and cause you to make sensible decisions about how you spend your time. TSheets is an online timesheet solution that allows employees to clock in and out using a computer or tablet, GPS-enabled mobile app, or phone call, text, or Tweet. Paired with simple drag-and-drop scheduling technology and top-tier integrations, TSheets revolutionizes the way employers manage their businesses and their employees. 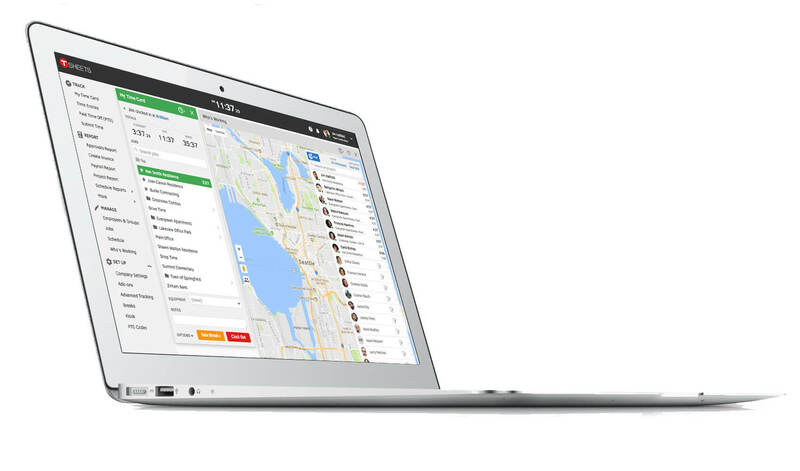 Now backed by QuickBooks as a member of the Intuit family, TSheets ensures accountability and accuracy with GPS tracking and overtime alerts and supports seamless integrations with major accounting platforms for payroll, invoicing, billing, job costing, and more.